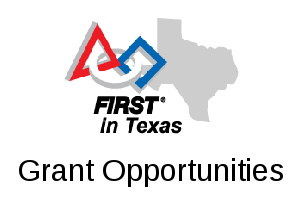 The pilot UIL Robotics State Championship – FIRST Division for FIRST Tech Challenge is scheduled to coincide with the 2016 Texas Robot Roundup held on Thursday, July 28th and Friday, July 29th at the Austin Convention Center in Austin, TX. 64 UIL eligible FIRST Tech Challenge teams will qualify based on their performance at their FIRST Texas Region Championship tournaments. An additional 8 spots will be reserved and allocated by the event planning committee. In total, up to 72 FIRST Tech Challenge teams will compete at this event.